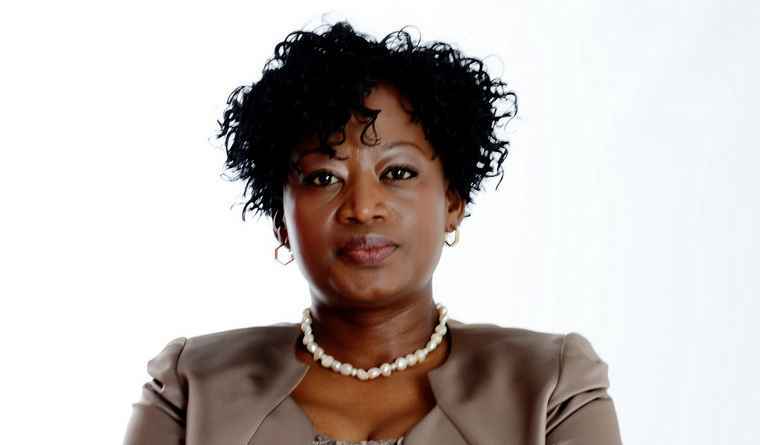 Dorah Modise, CEO of the GBCSA. 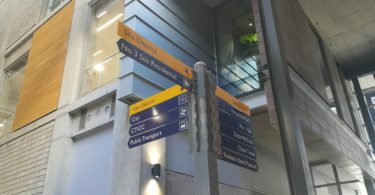 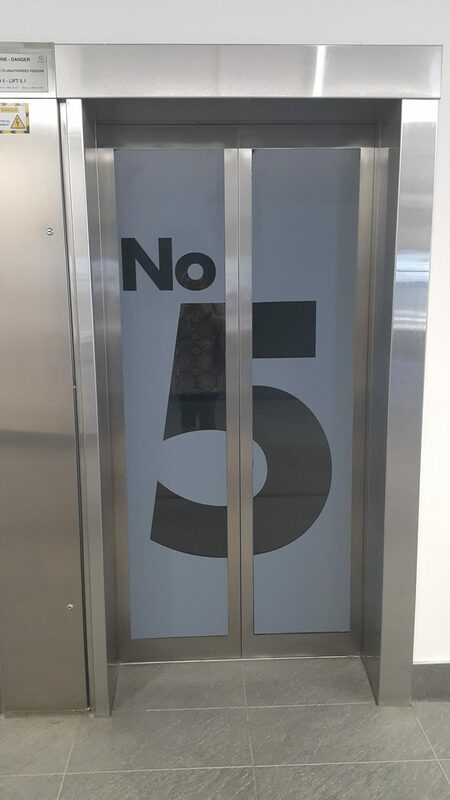 Multi-tenanted office building No. 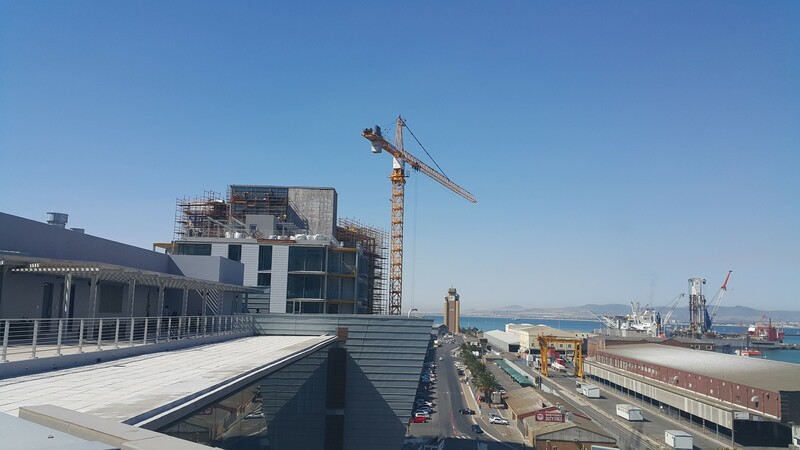 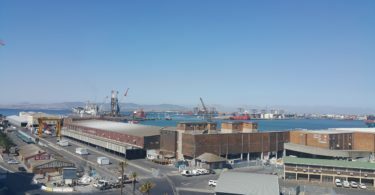 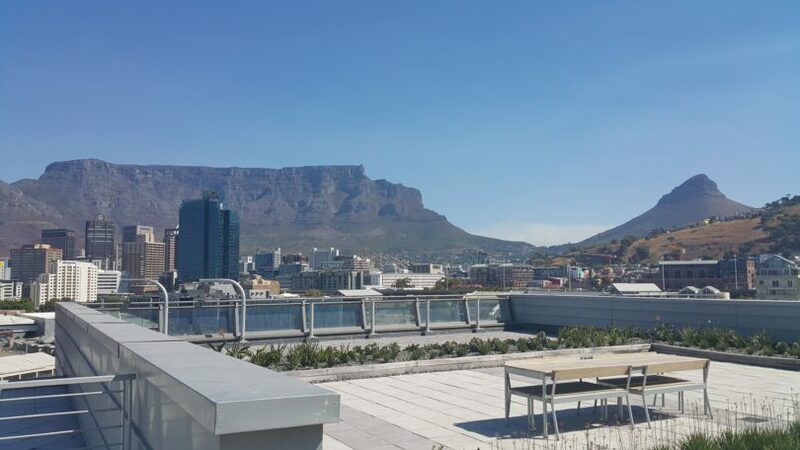 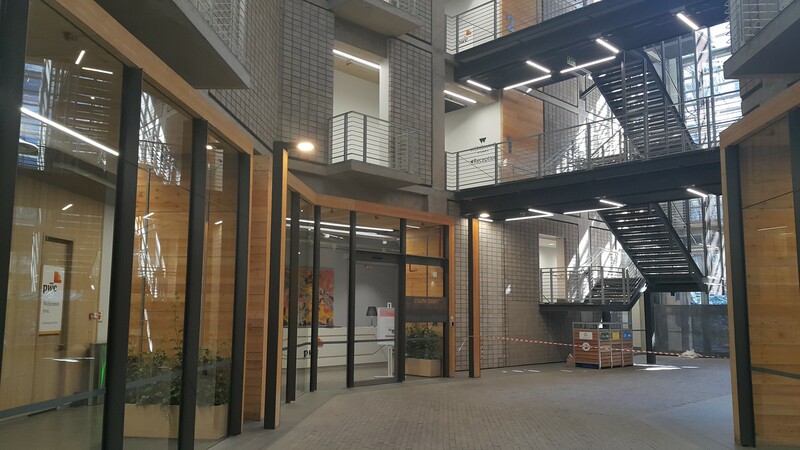 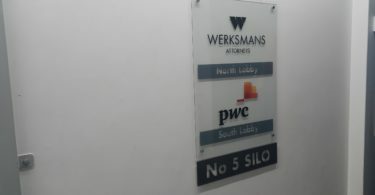 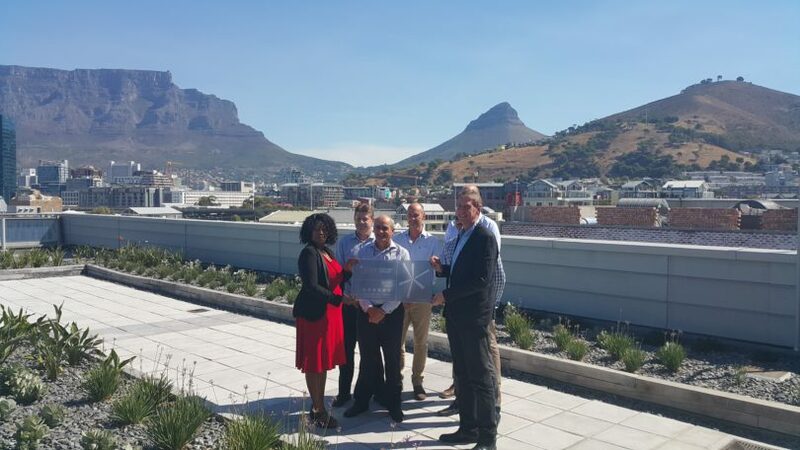 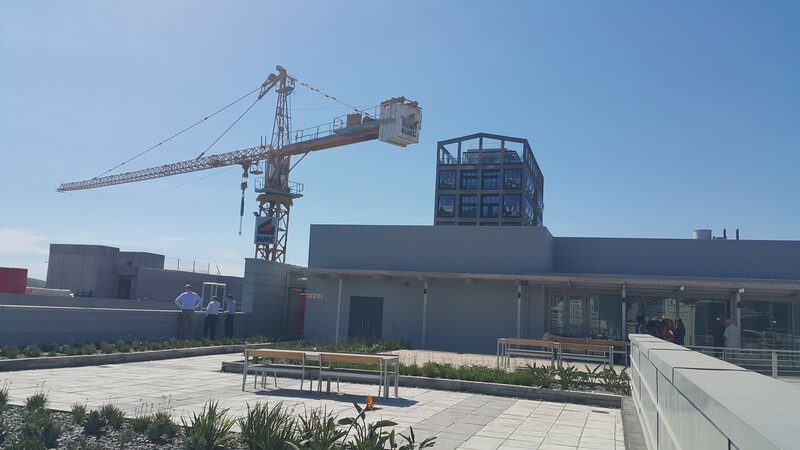 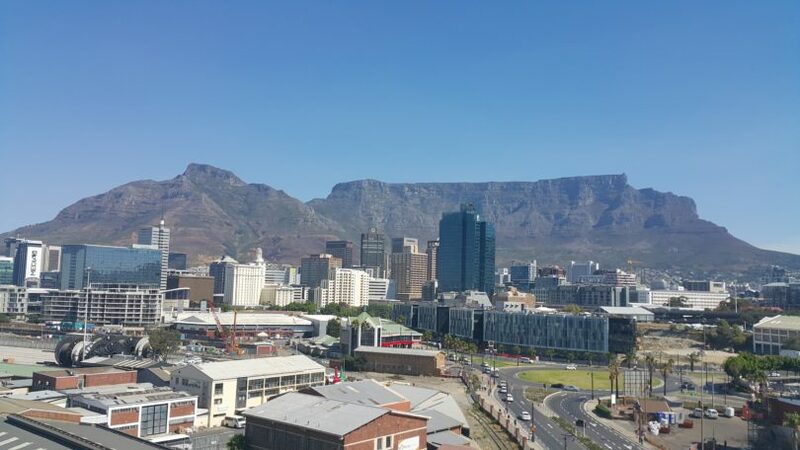 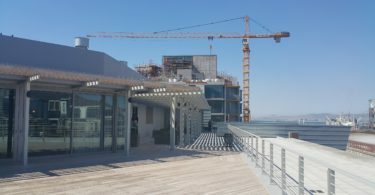 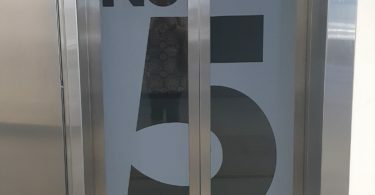 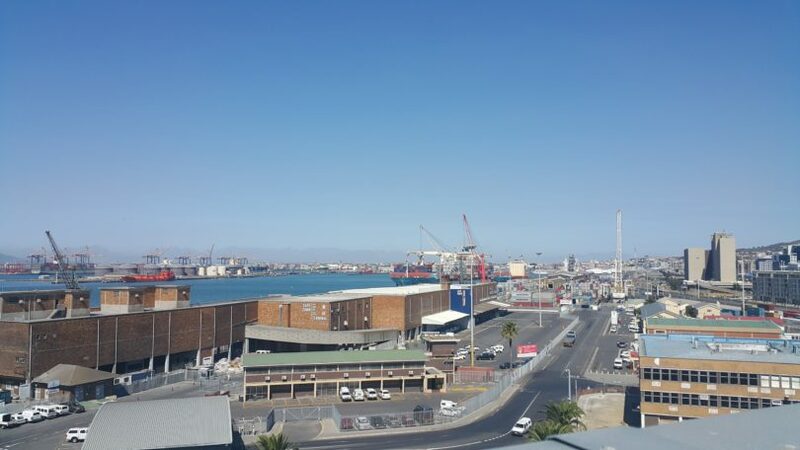 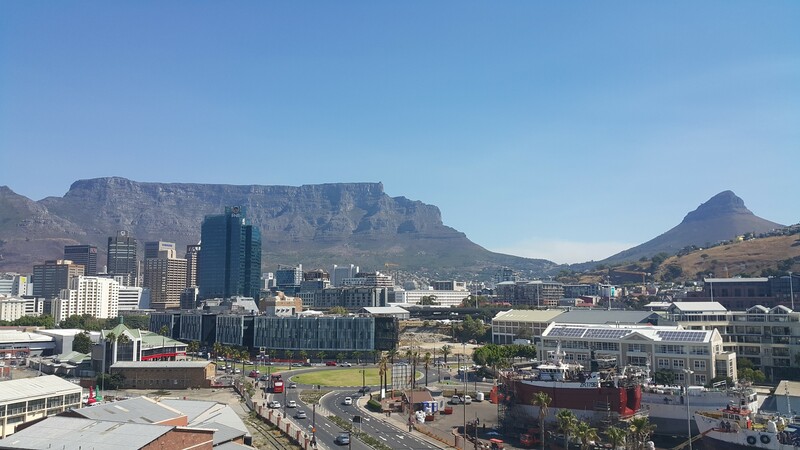 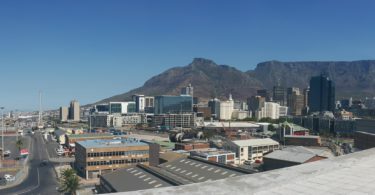 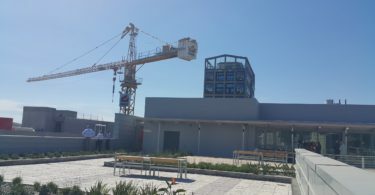 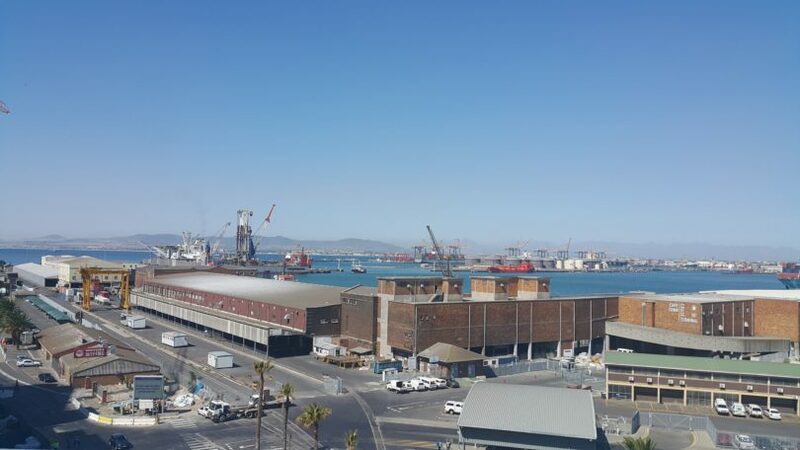 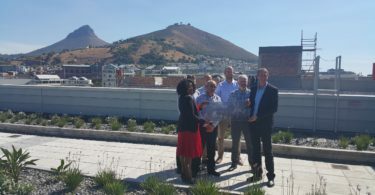 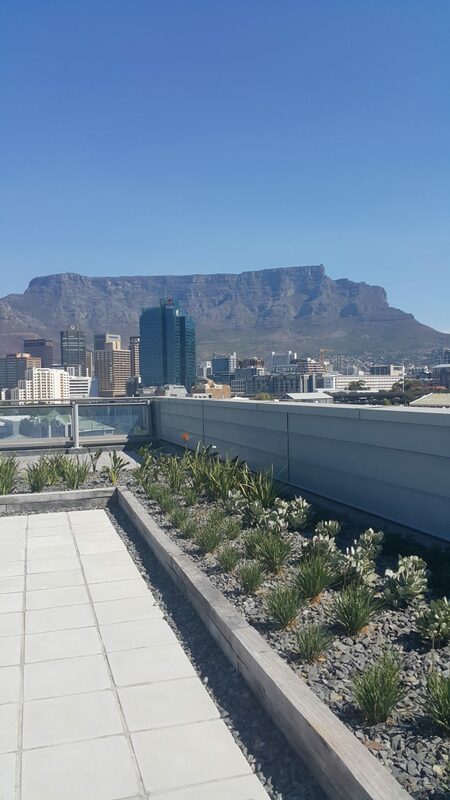 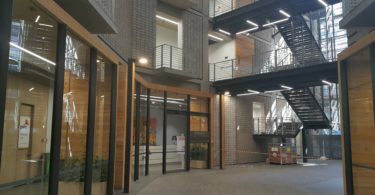 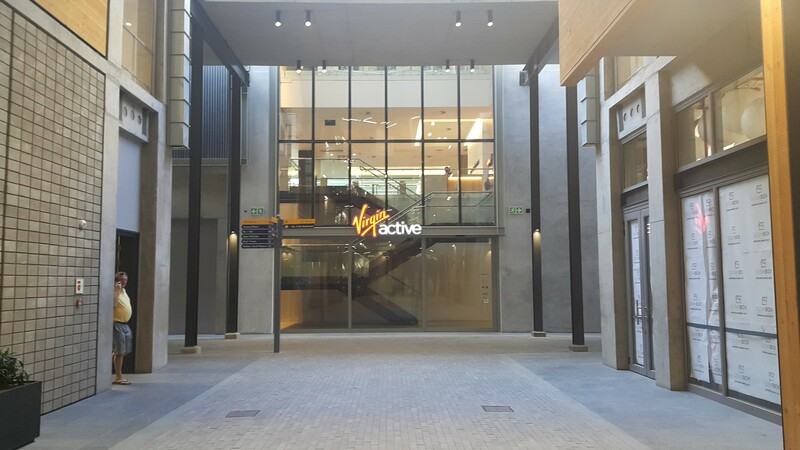 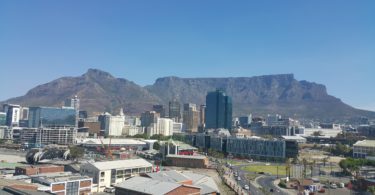 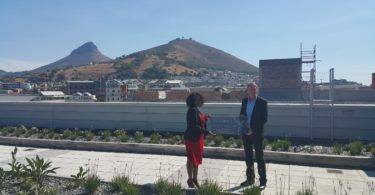 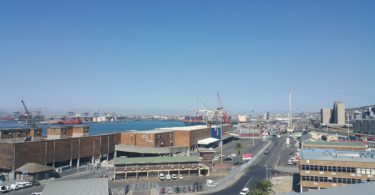 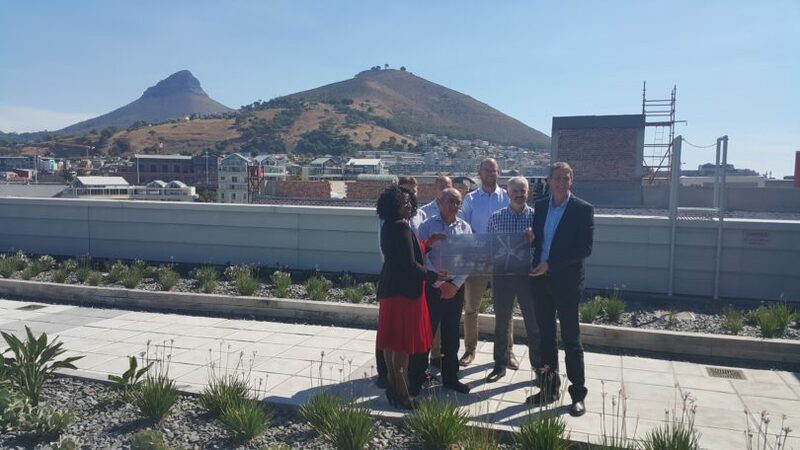 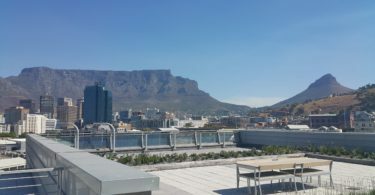 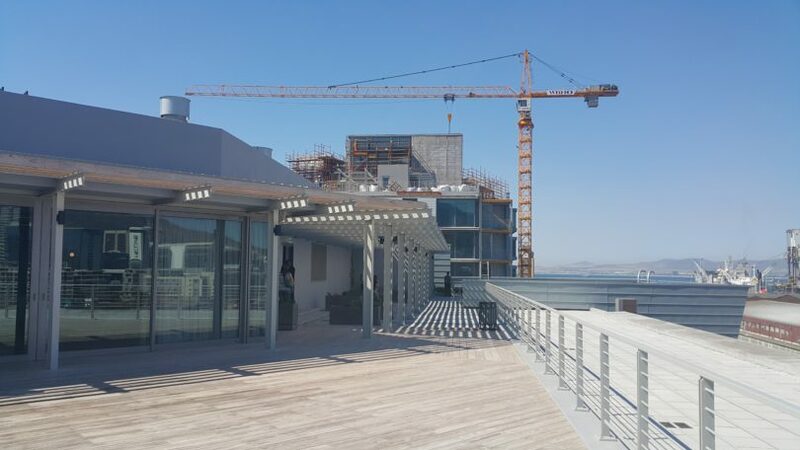 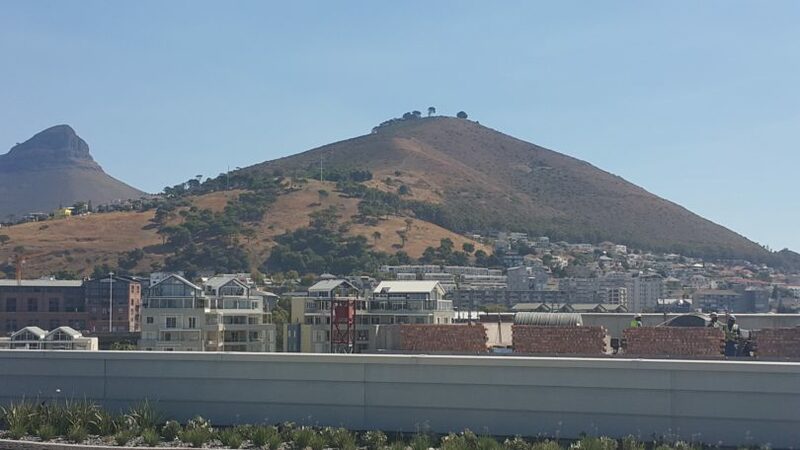 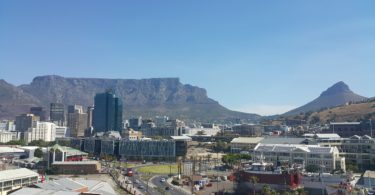 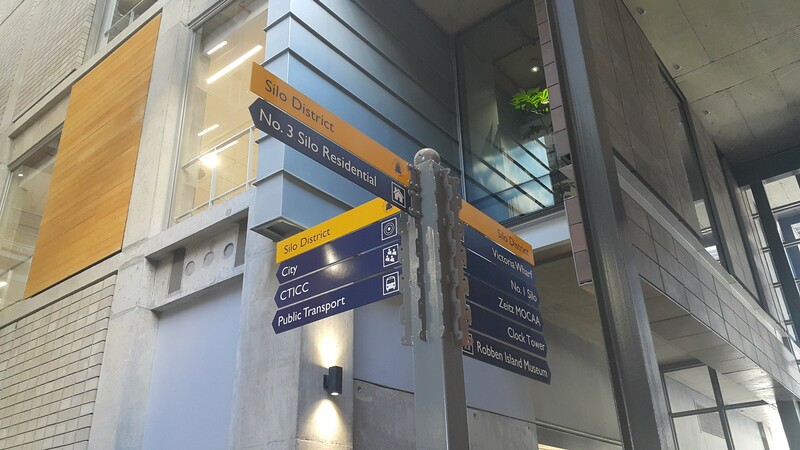 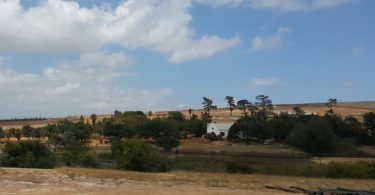 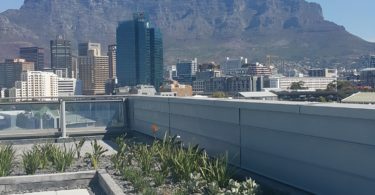 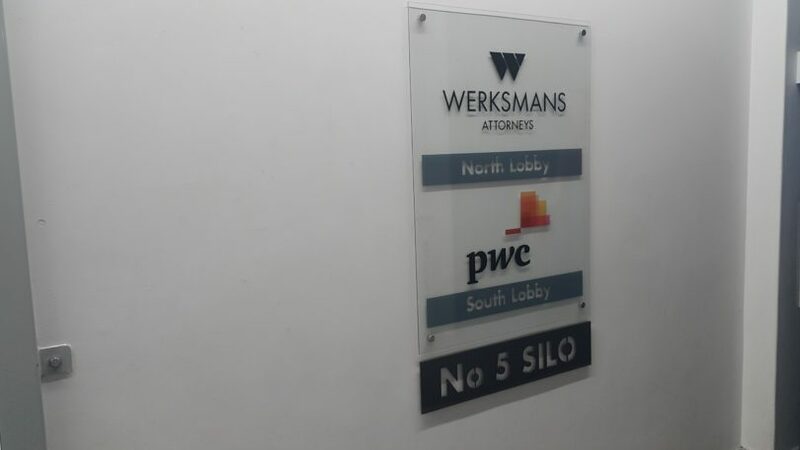 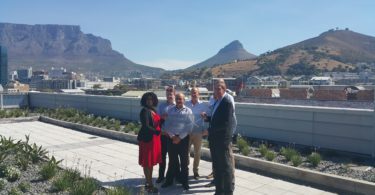 5 Silo has become the second development at the Waterfront to be awarded a prestigious 6-Star Design Rating by the Green Building Council of South Africa (GBCSA), in recognition of its industry leading and environmentally sustainable design. 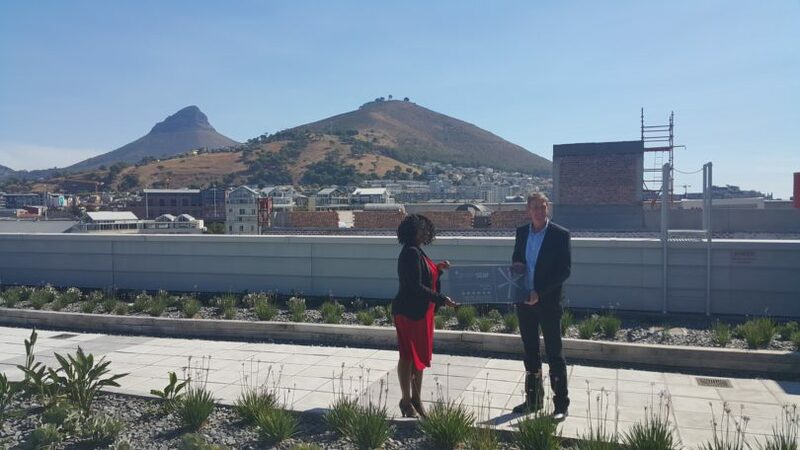 Property Wheel attended an event on 22 February 2017 when this achievement was celebrated. 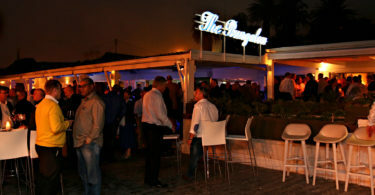 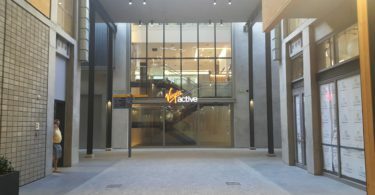 Some pictures of the event can be seen in the slideshow below. 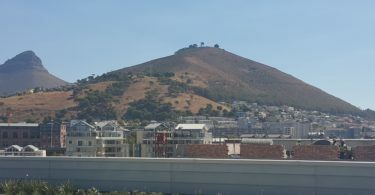 Click on the large image to view all the images.